Conquering Borneo island, Shoe Mo Miri up and running. 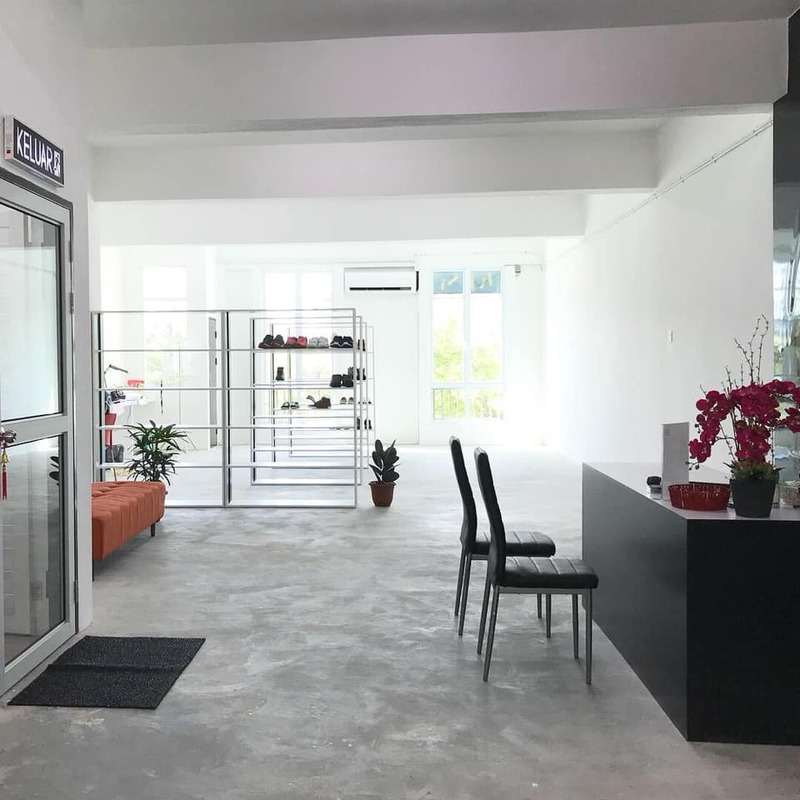 Located at Marina Square, the newly develop commercial in the heart of Miri, Shoe Mo Miri is easy to access and plenty of parking! You can follow Shoe Mo Miri social media @shoemomiri for promotional information! Shoes filling up real fast! 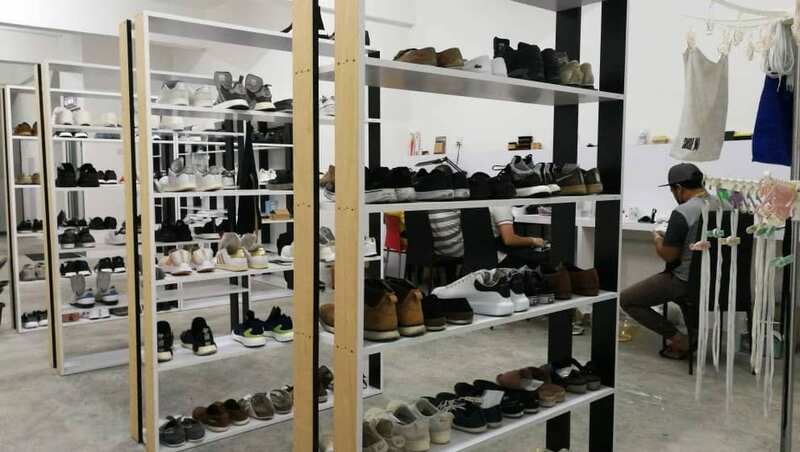 Shoe Mo Miri offer wide range of services, from cleaning to repair, to unyellow treatment, to restoration and customization. 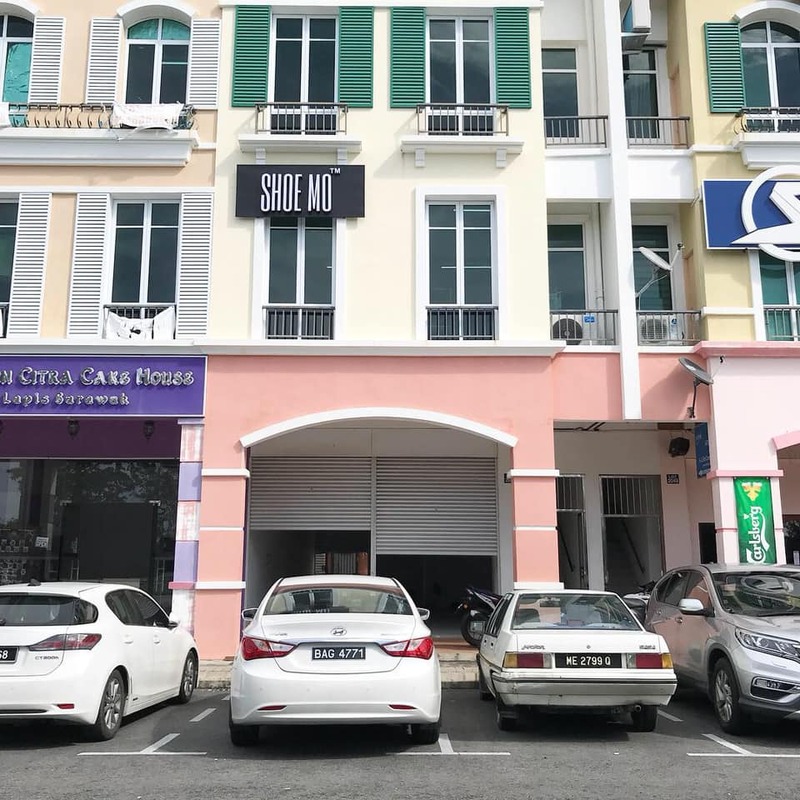 1st Floor, Lot 2048, Block 9, Marina Square Phase 1, 98000 Miri, Sarawak.